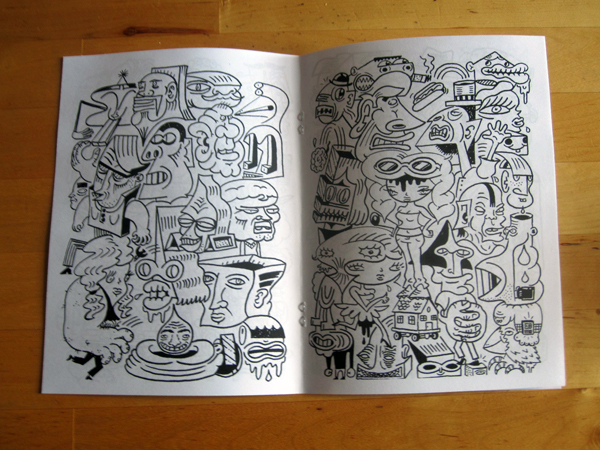 16 pages of sharpie drawings! Get your copy today!!! Available here.